Providing Expert, Clear Advice on All Legal Matters. 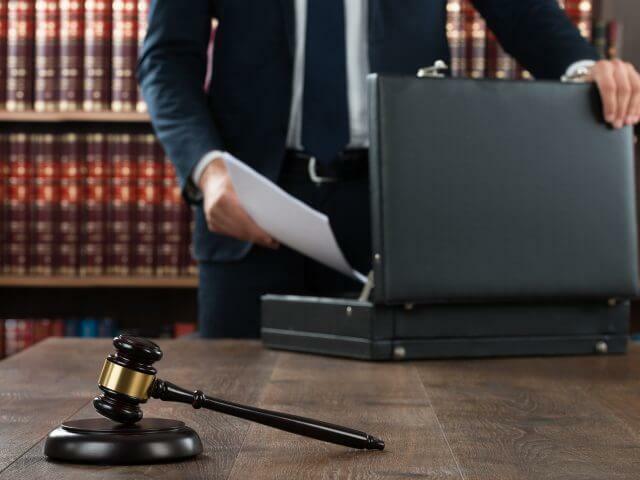 When you choose Pádraig O’Donovan & Company to represent you or provide legal advice you are choosing one of South Dublin’s most experienced legal teams. We have been representing the people of Tallaght, Clondalkin, Rathfarnham and the surrounding areas since 1997 and have expanded our services to become nationwide. Our solicitors have over 50 years of experience between them handling cases in the District Court, Circuit Court, High Court and the Supreme Court, one trainee solicitor and seven support staff. 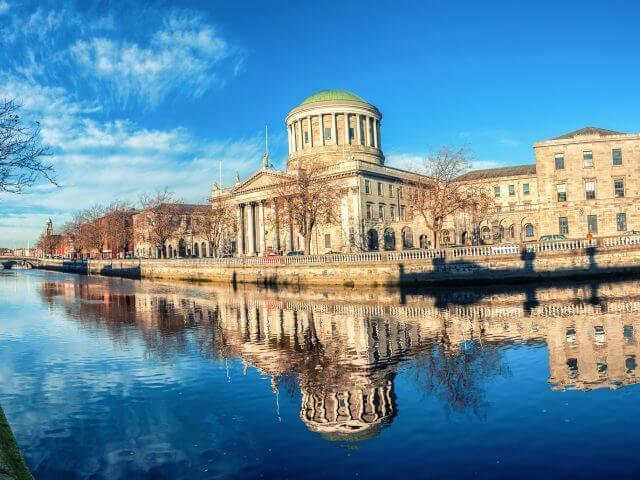 We are dedicated to continual personal and professional development in order to ensure that our clients are served by the best legal team in South Dublin and county and other surrounding areas. We have built an enviable reputation in South County Dublin based on our expertise, proven ability and our practical approach. 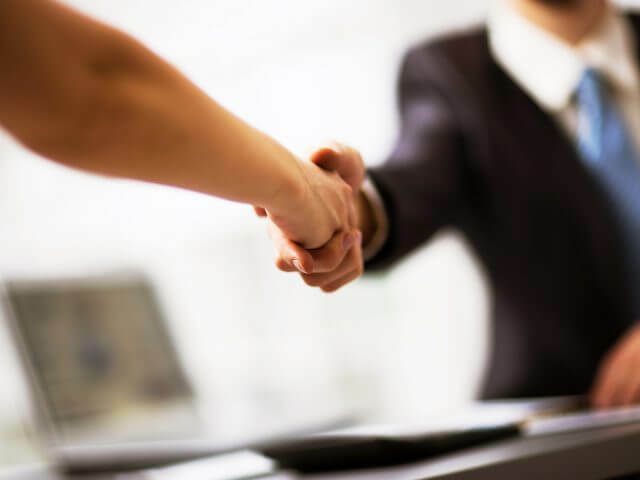 We are passionate about maintaining the superior service we offer our clients and take great pride in providing an efficient, effective and personal service at an affordable cost. No matter what time of the day or night you might need us, we’re available to represent your interests. We are only a call away.